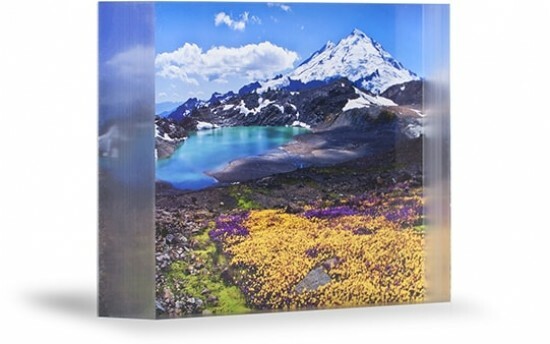 Acrylic blocks add a stunning depth and impact to your photos.These one 1" thick blocks create a three-dimensional look that make a beautiful statement piece for your home decor or office desk. Available in various sizes, polished or frosted, with photo gloss or metallic gloss paper. 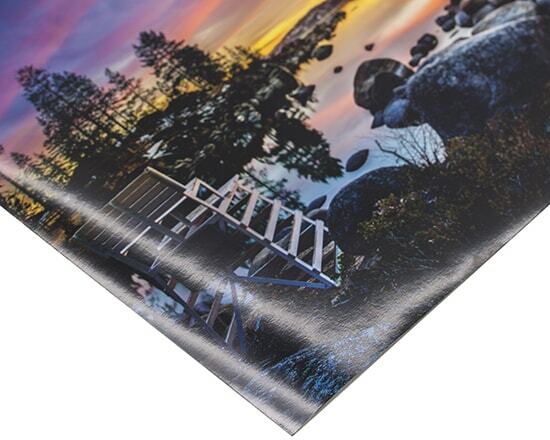 Metallic gloss paper displays vibrant color and clarity with a smooth texture. Slight silver coloring adds an understated yet dazzling metallic shine. Paper weight is 270 gsm with thickness of 10.7 mil. 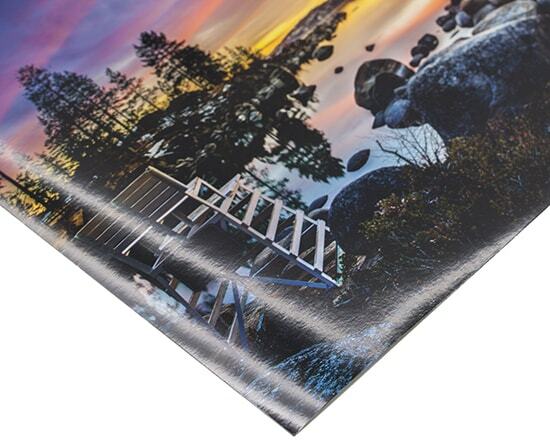 Classic photo gloss paper displays vibrant color and clarity with a smooth texture. Paper weight is 250 gsm with thickness of 10 mil. This option leaves a matte finish on the edges. The frosted edge stands as a nice contrast against the high shine face of the acrylic. High shine polished edge gives a truly finished look to your acrylic block. The edge matches the polished face of the acrylic. Custom sizes are available, pricing for custom sizes are calculated and displayed during the ordering process.